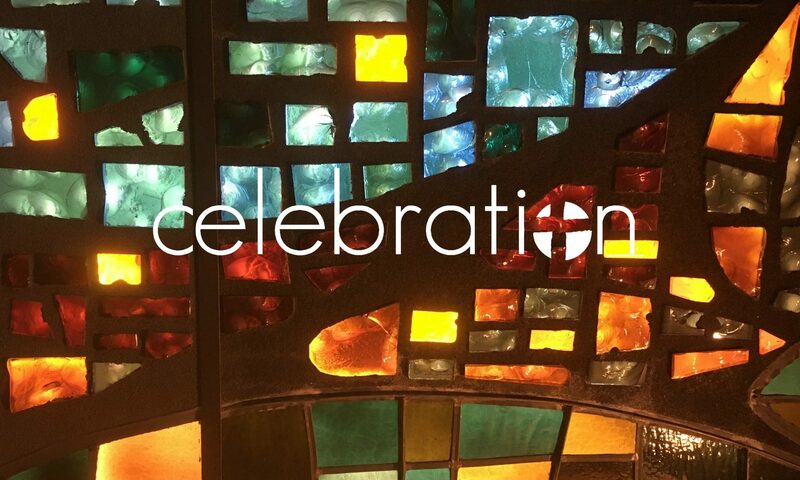 Celebration believes that the whole point of church is growing as passionate followers of Jesus. Weekly worship is a starting point. The next stage of a life of faith happens when we gather with others for bible study and learning, social events and fun, and caring for one another in times of joy and sorrow.